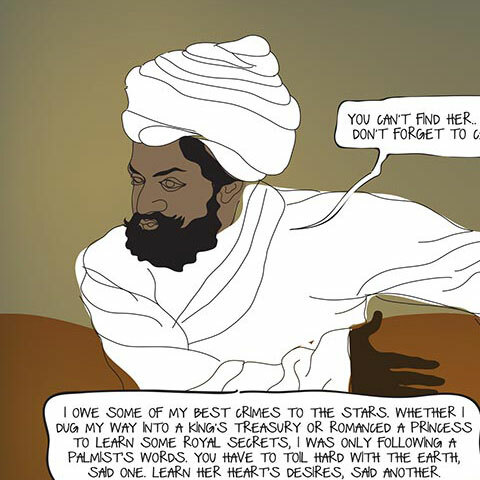 A few months ago, I learnt something fantastic about my country, and emerged shamefaced at my lack of knowledge. The cleanest village in the world’s largest continent is situated in a most unlikely location—nestled up in a corner of Meghalaya and shrouded within clouds, Mawlynnong is unknown to most of the world. Maybe that’s why its reputation holds. 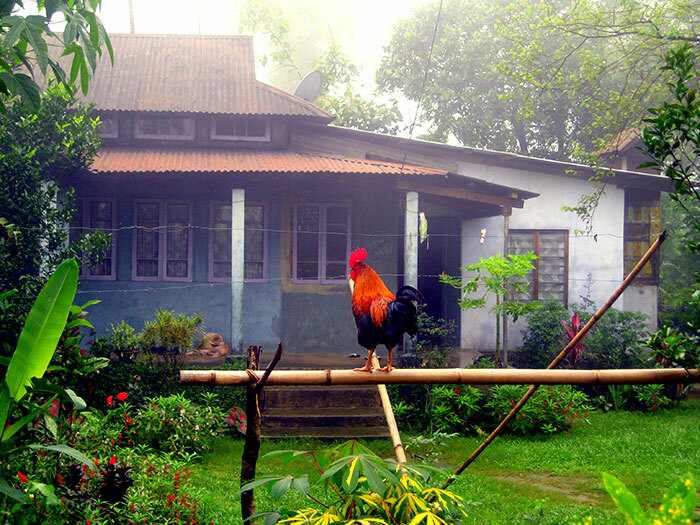 A two-hour drive from Shillong at most, a sign reads ‘Welcome to Mawlynnong, the cleanest village in Asia. Please keep our village clean’, as you enter the village. It’s like something out of a fairy tale—The Wonderful Wizard of Oz, perhaps. Narrow cobbled streets bordered with quaint thatched cottages; riotous colours blooming in neatly manicured lawns; babbling streams flowing into clear pools of water; fat little chicks clucking along; tiny faces peering out of windows, and a distant rumbling of thunder bringing the promise of rain. Down from the Sky View. Photograph by Malavika Bhattacharya. 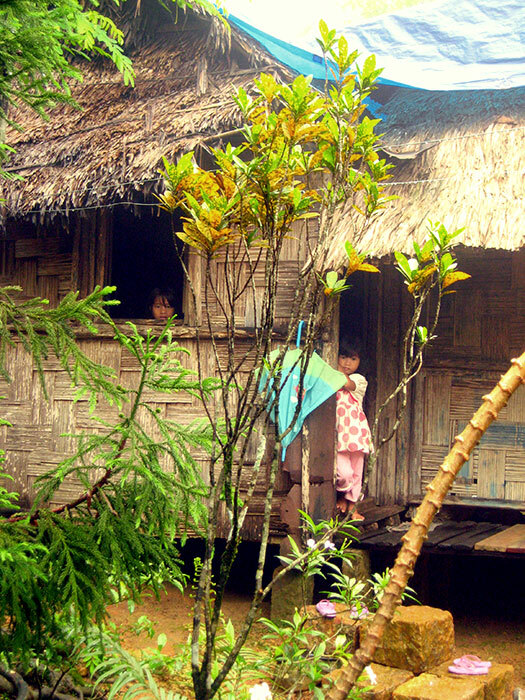 The village is a tiny collection of around 80 families, a completely self-contained unit. They have their own church, school, and their own way of life. For necessities, they travel two hours to the next town in time for the weekly market. Transportation options are few and far between. There’s the elusive bus, but most just prefer to walk endlessly through forest and rain. 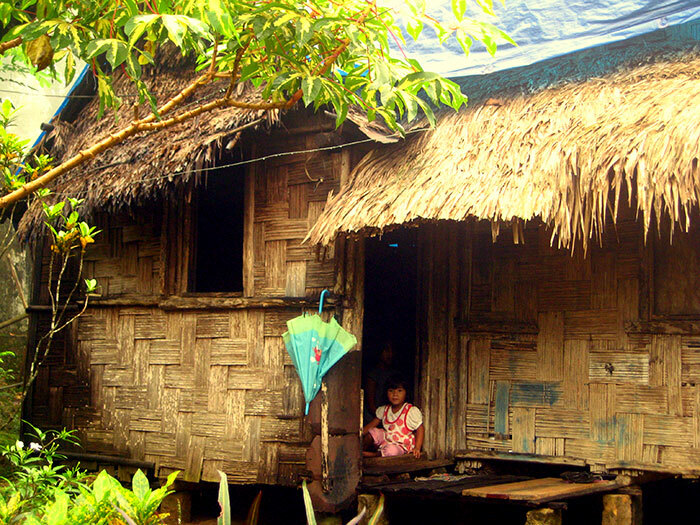 Mawlynnong boasts a 100% literacy rate. The society head has made it mandatory for all children to be educated, and there’s an English-medium school that teaches classes one through eight. Life is hard up here in the rainiest part of the Himalayas, but the inhabitants have a permanent smile etched on their faces and a wonderful warmth in their hearts. They’re an enterprising lot, and have learnt to harvest rain water in the most innovative and eco-friendly ways—in natural stone basins. Every house has a large rock placed outside, with a cavity in its center, to collect rain water. The rain is incessant here! Even the dustbins are eco-friendly. They’re made out of cane and placed just a few metres apart, so there’s never any litter on the quaint, cobbled streets. Upon our arrival, our guide Henry greeted us warmly and showed us to the fantastic bamboo tree-houses perched on the highest boughs of the forest. Tourism is a major source of income for this community, and they’ve made every effort to make your visit a unique and adventurous experience. 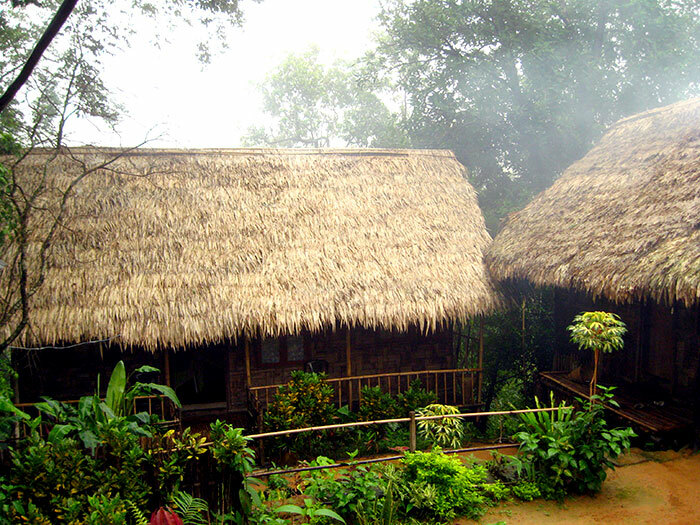 Accommodation options are available in the form of these tree-houses, complete with bedrooms, living room and a machan, all up on the high branches of the forest. 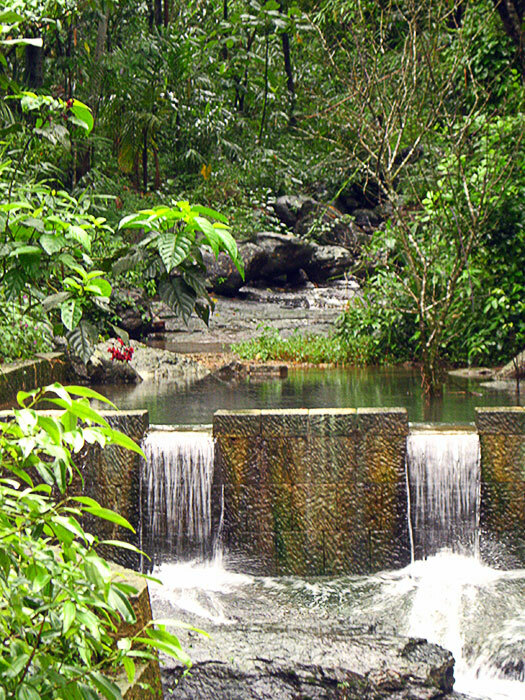 It’s all made of eco-friendly products—bamboo, cane, and jute—and the feeling of standing amidst the trees, looking down at the rushing waterfall and clear blue pool, is absolutely ethereal. It’s priced at Rs. 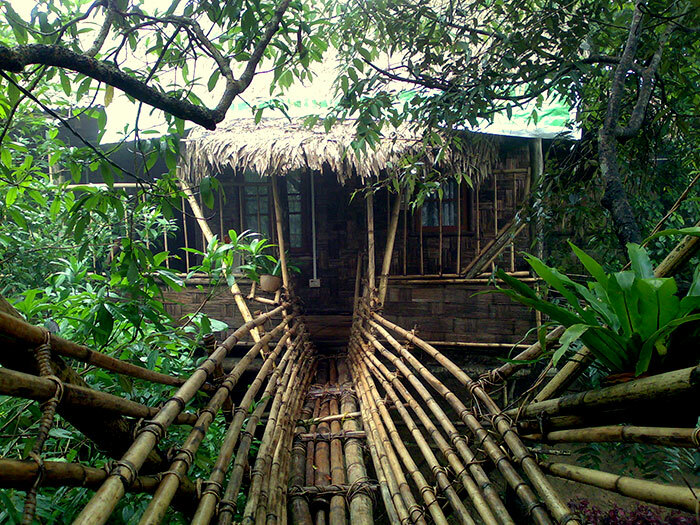 2,400 per night, for a two-bedroom cottage that can house four people. Henry asked a resident family to prepare a piping hot traditional meal of rice, potato, daal, Khasi-style pork, chicken, and chutney. 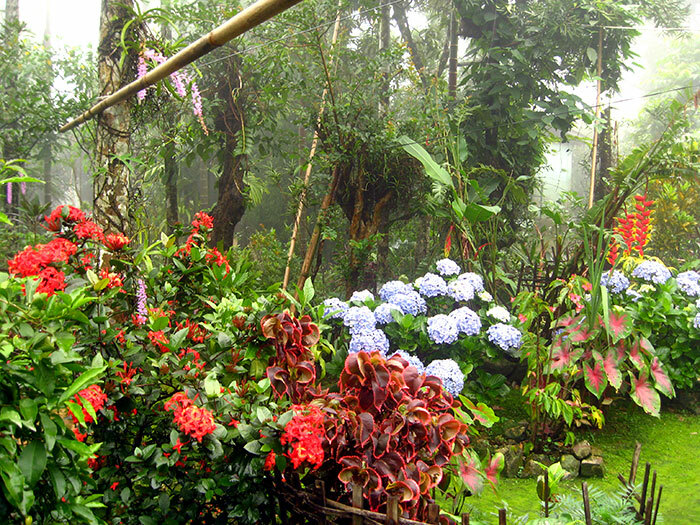 It was lunch at 11 a.m., with the torrential rain beating down on the tin roof, and it was heavenly. Henry regaled us with stories of the friendly neighbourhood Bangladeshis, the barter system they follow, and the local customs, while we ate and waited for the rain to ease up. The locals are most polite and are happy to speak to you and let you photograph them as they go about their daily chores, resplendent in their traditional Khasi attire. The residents have also taken the initiative to build a Sky View—quite literally the high point of the trip. 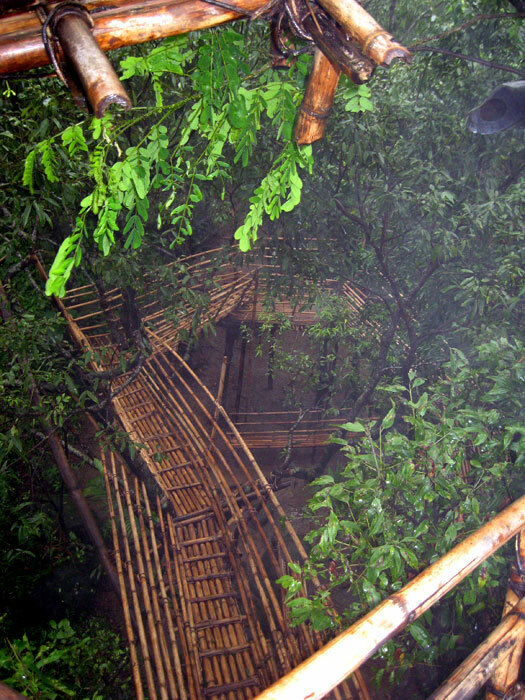 This consists of bamboo canes tied together to form a bridge, twisting and winding its way up through the trees, until you emerge high above the canopy on a bamboo platform built on the highest branches of the forest. Surrealistic. I felt extremely Crouching-Tiger-Hidden-Dragonesque, moving from branch to branch on the slippery bamboo canes, criss-crossing across five trees at a sharp incline. Once at the top, the trees part to reveal an absolutely panoramic, 360-degree view. The dense forest borders with Bangladesh, and the clouds parted to reveal the Bangladeshi district of Sylhet. It’s not everyday that one stands atop the tallest tree in the forest, holding on to the branches for safety, as the wind buffets around the bamboo platform beneath your feet, and looks on as the green of the forest merges into the grey skies at the horizon.